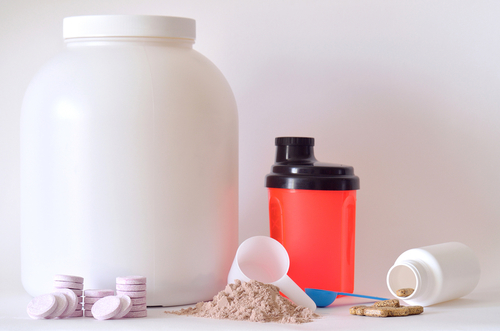 Is Glutamine Bad For You? - Here Is Your Answer. 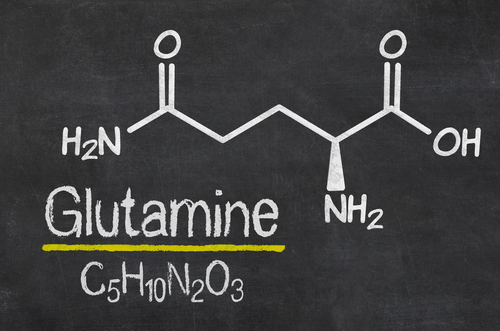 Is Glutamine Bad For You? No, assuming you have no major health conditions, glutamine supplements are not bad for you. However, there is no solid evidence to suggest that they are really all that great for you either. Consult your physician before starting a glutamine regimen. Glutamine occurs naturally in the body. It’s an amino acid (and the most abundant one at that! ), which is a building block that binds cells, tissue, and muscle together. Primarily stored in your muscles and lungs, glutamine helps protect your immune system, increase recovery, and improve your overall energy. It also has a pivotal part in DNA synthesis and helps build muscle. The body can produce enough glutamine for its own natural needs. 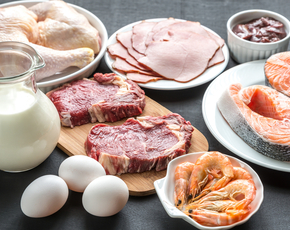 Additionally, glutamine can be found in many common foods: fish, chicken, beef, eggs, beans and dairy products. So why would anyone need to take a glutamine supplement? During times of extreme fatigue or stress, your body may require more glutamine than it can create or absorb from food. Intense athletic training, body building and even medical conditions such as injuries, infections or chronic illness have all been linked to reduced levels of glutamine. If any of those circumstances are affecting your health, you may be considering taking a glutamine supplement. 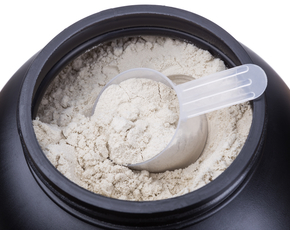 Glutamine supplements are readily available for purchase over the counter. These are typically in capsule form and designed to be taken orally with daily average doses varying from five to 30 grams per day. But do these supplements even work? There’s evidence to suggest they do. Some doctors start patients with serious injuries or illnesses on glutamine regimens. For example, glutamine has been used to treat burn victims and has helped decrease infections and expedite the healing process. However, there’s also evidence to suggest that glutamine supplements don’t work. There are no concrete studies to support that they have any impact on athletic performance—positive or negative. 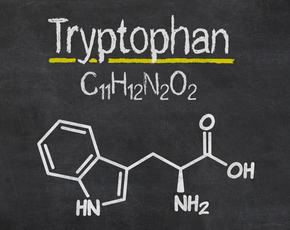 Additionally, the University of Maryland Medical Center reports that glutamine supplements may actually stimulate tumor growth in cancer patients. In any scenario, you should consult your physician prior to taking a glutamine supplement. There are always risks for side effects and adverse reactions (some potentially lethal) with medications—even over-the-counter ones. And although glutamine may help some individuals suffering from serious illness, it may be harmful to others. If you have a disease of the kidney or liver, or if you have Reye syndrome, you should not take glutamine supplements. In fact, those with any degree of decreased kidney function, particularly elderly adults, should steer clear of glutamine supplements. Additionally, glutamine supplements should be avoided if you have a history of seizures, mania or other psychiatric conditions. There is research to suggest that glutamine supplements may exacerbate these conditions.